You can now get wild lip colors at the drugstore! 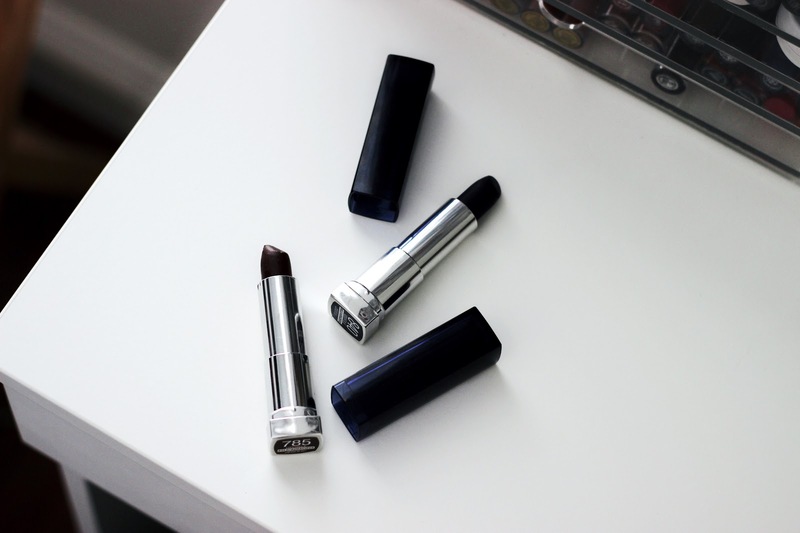 Maybelline has a new lipstick collection that features unusual shades such as blue, purple, white, brown, and black lipsticks. Usually drugstore companies play it very safe when it comes to their makeup options and collections, so it's amazing to see a brand like Maybelline doing something new and exciting. Maybelline Color Sensational The Loaded Bolds have an opaque clay based formula that's supposed to have one-stroke intensity. 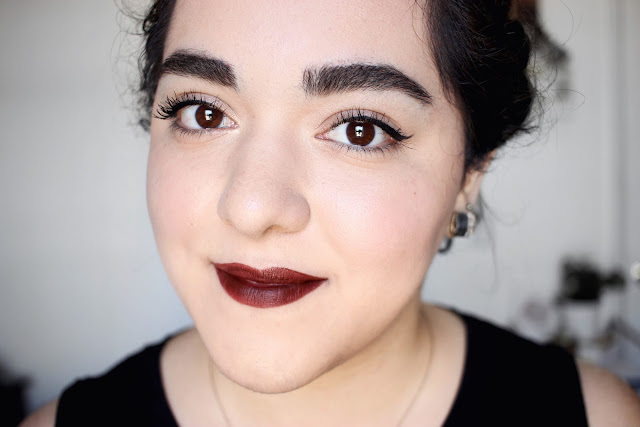 I honestly got so excited when I saw The Loaded Bolds at my store so I picked up two unusual shades to test out and review for you. Here's my complete review of the Maybelline Color Sensational The Loaded Bolds! In the review you'll hear my opinions about The Loaded Bolds, see arm and lip swatches, and I'll also be comparing the formula to the other Maybelline Color Sensational lipstick formulas. 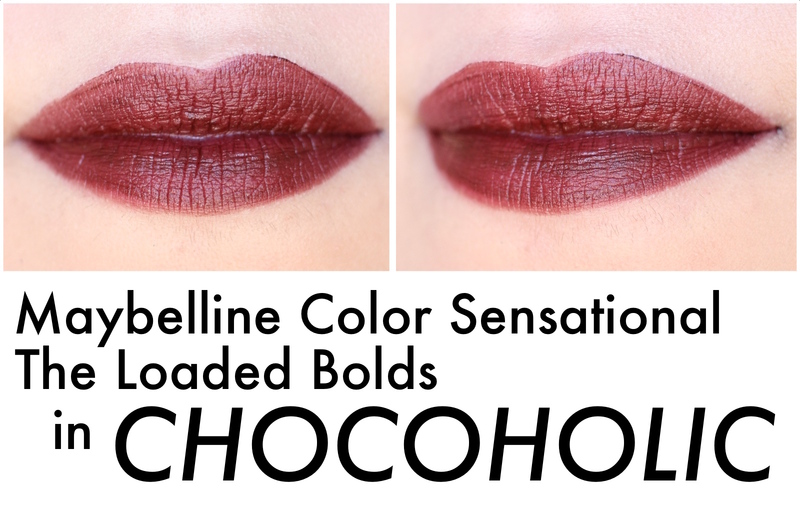 The Maybelline Color Sensational The Loaded Bolds in Chocoholic is a deep brown with red undertones. This color applies well but it definitely benefits from a lip liner or lip primer. If you were looking for a true brown shade, this isn't it though. 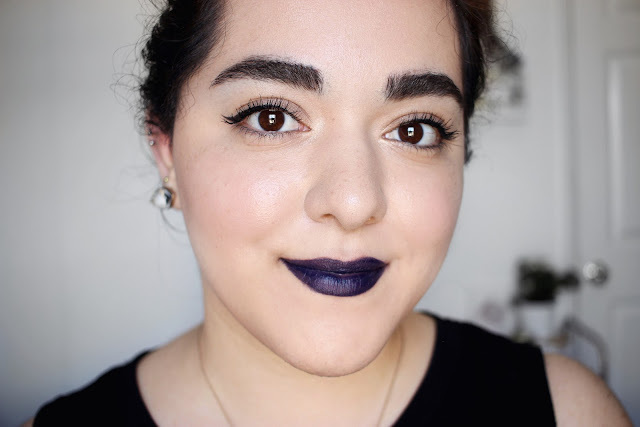 The Maybelline Color Sensational The Loaded Bolds in Midnight Blue is a blackened blue, or a navy blue just to simplify things. This color applies translucent and it takes a few layers for it to look opaque. I would highly recommend using a navy blue eyeliner or a lip primer underneath to make the lip color adhere better to the lips. Here's a swatch comparison on the various Maybelline Color Sensational lipstick formulas that I own. The best formulas in my opinion are The Creamy Mattes and The Buffs. 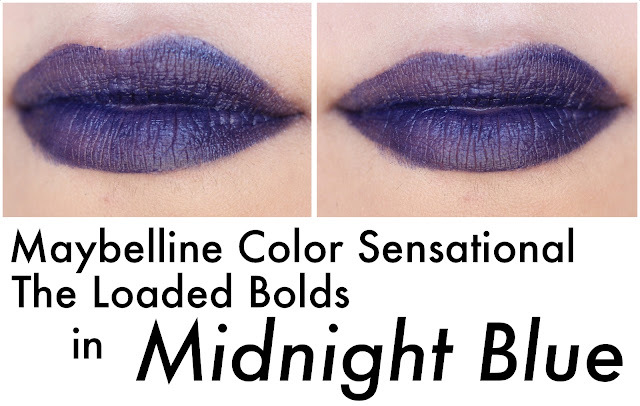 What do you think of the Maybelline Color Sensational The Loaded Bolds? Are you going to be picking some shades up? Let me know in the comments below.